NEW YORK (WABC) -- A plane crash on Long Island left all three passengers on board dead, while mourners upstate said their final goodbyes to victims of the limousine crash that killed 20. Meanwhile, in New York City, police are investigating the violent clash that erupted following a speech by the founder of the Proud Boys, a far-right group self-described as "Western chauvinists." Here's a look at the top five stories you need to know from the weekend. A plane crash on Long Island left all three passengers on board dead. 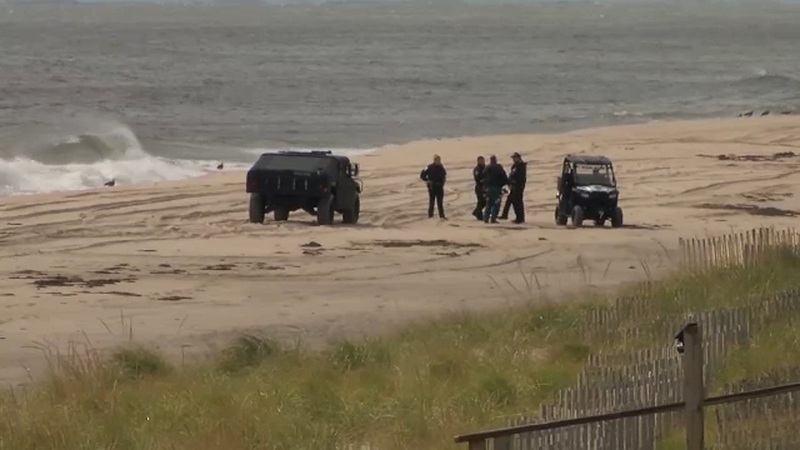 The plane crashed in the water approximately one mile off of a beach in Quogue Saturday morning. Several details surrounding the case remain a mystery. Kristin Thorne has the details from Quogue. Police released the photos of men they want to question after a violent clash erupted outside of a Republican club following a speech by the founder of a controversial far-right group. Jim Dolan has more from the Upper East Side. An MTA employee was arrested after he allegedly exposed himself to two young girls in two separate incidents in Bay Ridge, Brooklyn. Kemberly Richardson has the details from Bay Ridge. Hundreds of people packed the pews of an old brick church in upstate New York at the service for eight of the 20 people killed last Saturday. Sen. Chuck Schumer has also criticized the National Transportation Safety Board, which he says hasn't thoroughly investigated a single limousine crash in the last three years. Hundreds packed the pews of an old brick church in Amsterdam at the service for 8 of the 20 people killed in a New York limousine crash. A violent confrontation played out in the middle of a Brooklyn street on Sunday morning. The attacker has been arrested, and is facing charges of hate crime assault, mischief and harassment. Joe Torres has more on the incident in Borough Park.